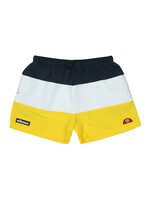 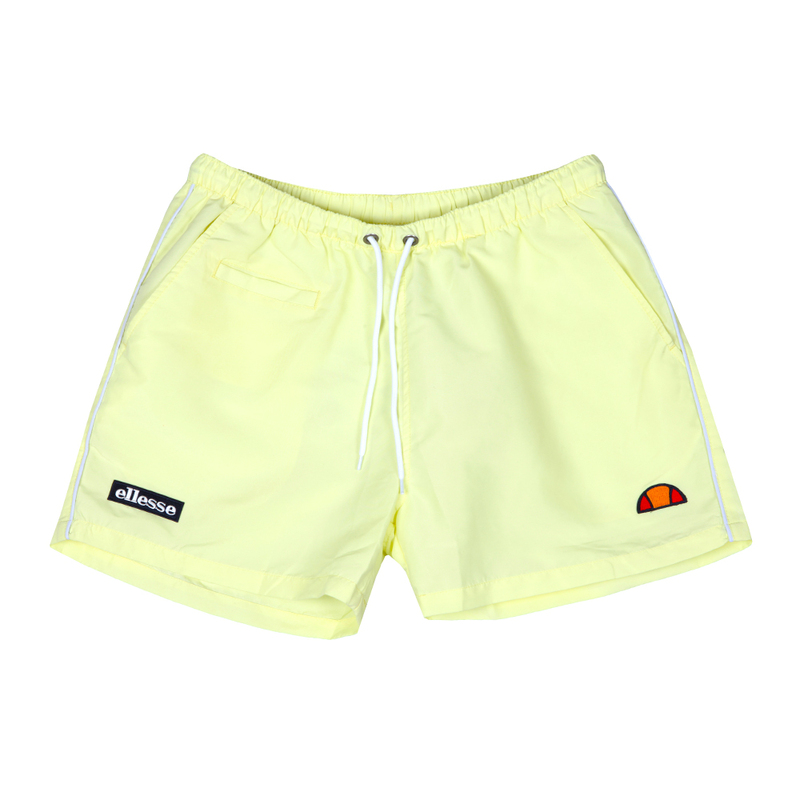 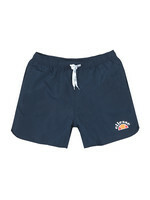 The Ellesse Dem Slackers Swimshort in Yellow is a must have for this summer. 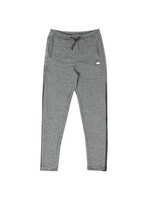 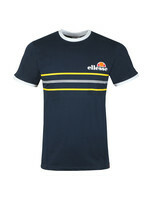 Designed with a mesh ling and drawcord waist. 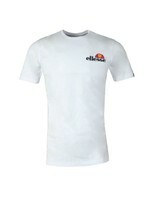 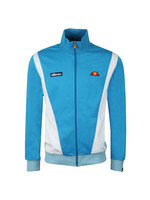 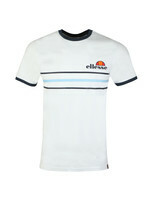 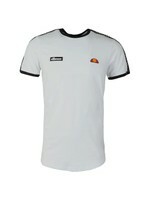 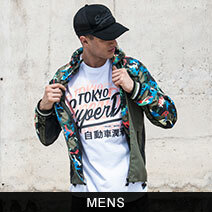 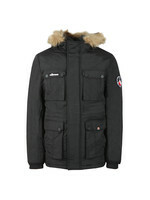 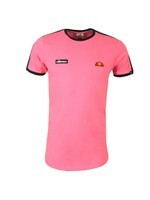 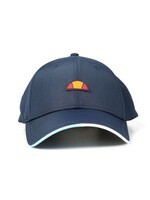 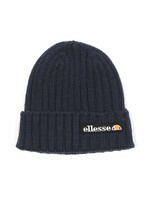 Ellesse have added three front pockets and double logo branding.